Google this week rolled-out a new update to Google Maps on iOS. And the new software might just include the navigation app’s creepiest – and most useful – feature to date. 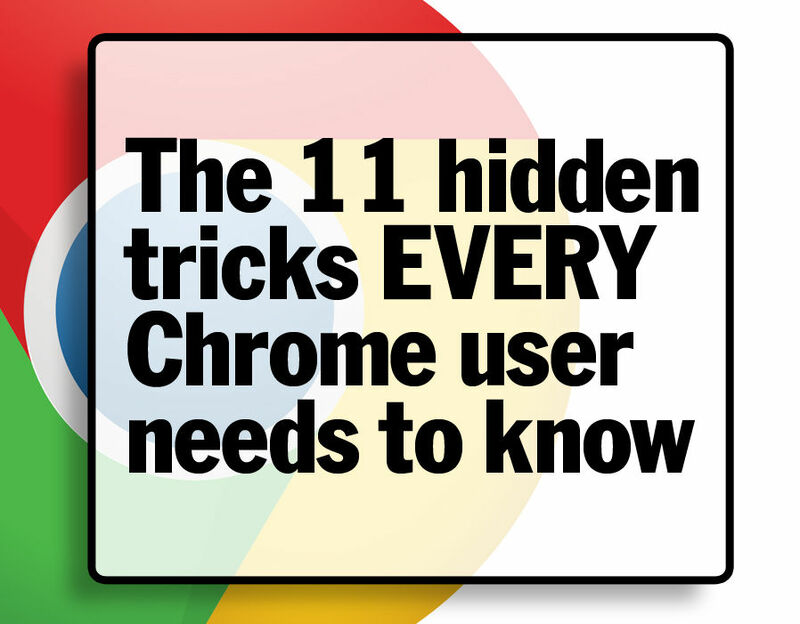 Google announced the new feature in a blog post. Dubbed Your Timeline, it allows Google Maps users to look at all the places they’ve visited in the last few days, weeks, and months. This could prove to be a brilliant aide-memoire for those struggling to recall a particular journey, or remember that coffee shop they stumbled across a few months ago. Google Maps users can access the new feature from the slide-out menu in the iOS app. Your Timeline is located in the main menu, beneath Your Places. Tapping the new option lets users trawl back through the places they’ve visited in recent days, weeks and months. 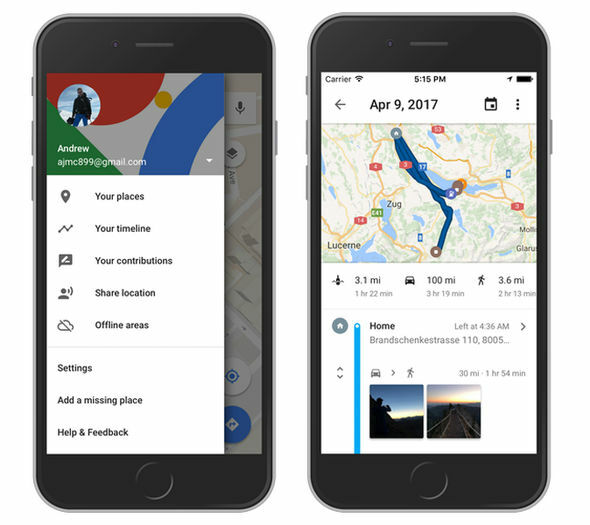 Google lets Maps users edit the information in Your Timeline, tweaking place names and addresses to ensure everything about your travels is accurate. Maps users can also delete a day, a date range, or the entire location-data history. 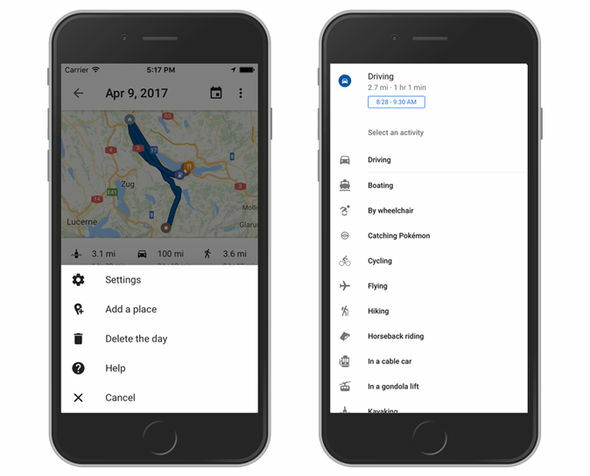 In addition, Google has included a variety of activity types to allow users to customise your modes of transportation and activities—from surfing to snowshoeing to horseback riding. In its blog post, Google writes “What was the name of that antique store I popped into the other day? Where was that coffee shop we discovered on our last vacation? Did I drop off the dry cleaning on Tuesday or Wednesday? “Answering questions like these used to take some guesswork (and a great memory). 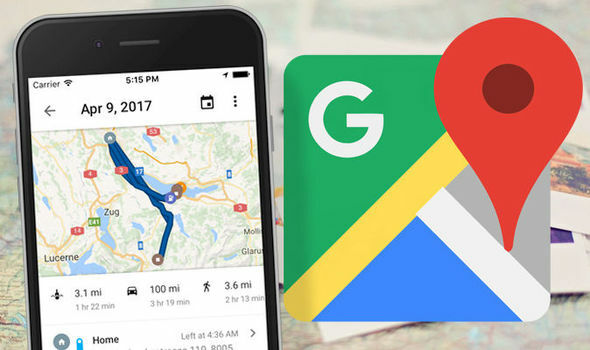 “But with Your Timeline on Google Maps, Android and desktop users could quickly revisit the things they’ve done and places they’ve been. Google Maps can now send users monthly emails summarising the cities, countries, and places you’ve visited. To manage these settings, open the settings tab from Your Timeline, and toggle “Timeline emails” on or off.